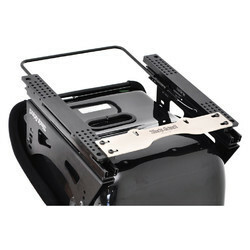 Our range of Engine Mounting Bracket are of superior quality and can provide efficient functioning. 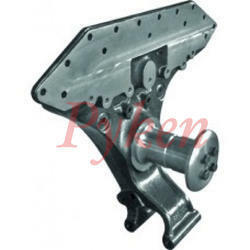 Engine Mounting Bracket are available at competitive prices and can be customized in accordance to the customers requirement. - Apply for fixing the conduits. With screw on the bottom to fix on wall or ceil. - Applicable for joint together for multiple conduits. - The cap design can secure the fixed of conduits. Part No. Mounting bracket oxygen bottle base mi-17 8mt-7801-030. Riding on unfathomable volumes of industrial expertise, we are manufacturing and supplying an excellent range of Socket Mounting Brackets. Being a foremost organization in this industry, we are actively engaged in offering the finest quality range of SM Mounting Bracket.